Wow, what a book and what a story. I normally listen to standard epic fantasy but this was so real, the detail, the experiences. 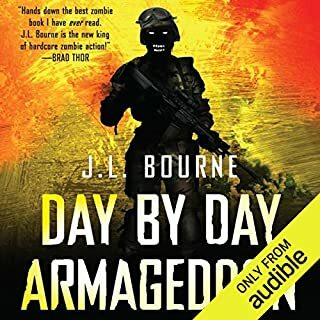 Thinking this was a book about zombies kind of put me off, but it’s so much more and once I started listening, I was hooked! 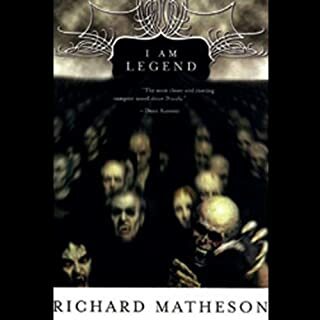 I read the book years ago, loved it. 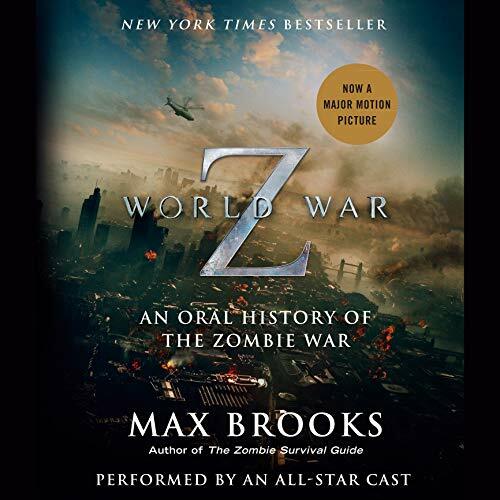 I especially liked, “The World at War” take on a hypothetical zombie war. Very well written and researched, a lot of factual background information which really sets the overall scene. This is interlaced with the personal, emotional stories which get the reader invested. 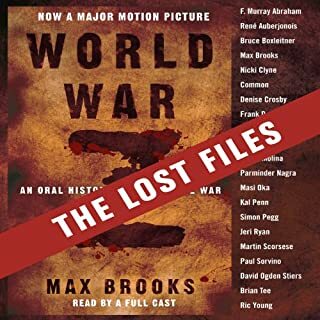 The audiobook is superb, the cast as good as what you would expect. Some to the individual stories seem more harrowing in the audiobook. 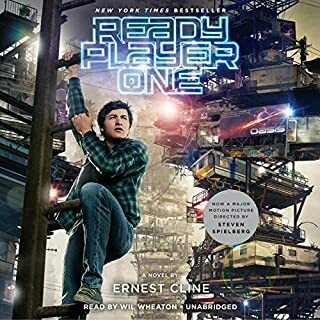 Between the movie and this, the audiobook stands out by far as the best. This is, in many ways, the way the movie should have been told. Brilliant. A collection of incredible performances by an amazing cast which brings this series of survivors' stories to life! 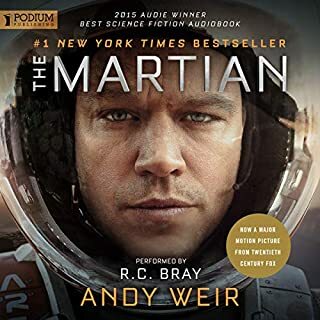 The book is engrossing already but this audiobook adds another layer of richness to the story. Amazing how many familiar voices are in the cast. This is the version of World War Z to get! I've lost count of how many times I've listened to it! 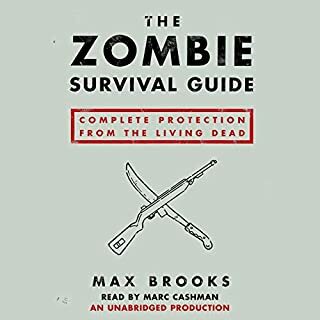 Equally as good is the Zombie Survival Guide also by Max Brooks. Encore! !